BEI Fellow, Lauren Camp recently had her poem “Such Bowers of Surrender” published in the Glass Poetry Journal. 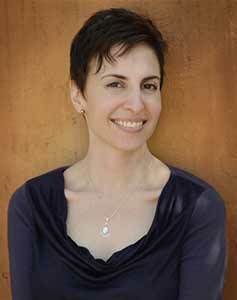 Lauren Camp is the author of three books, most recently One Hundred Hungers (Tupelo Press), which won the Dorset Prize. More of Lauren’s poetry can be found at her website, http://www.laurencamp.com/. Below, you can see a line from her recently published poem, which touches upon the natural boundaries that exist within many different forms of life.